Pina Bausch was a pioneer of modern dance who revolutionized the form with her visionary approach to movement, staging and sound. When legendary director and longtime friend Wim Wenders set out to make a film with Bausch, she unexpectedly passed away, and the collaboration evolved into a deeply moving homage. 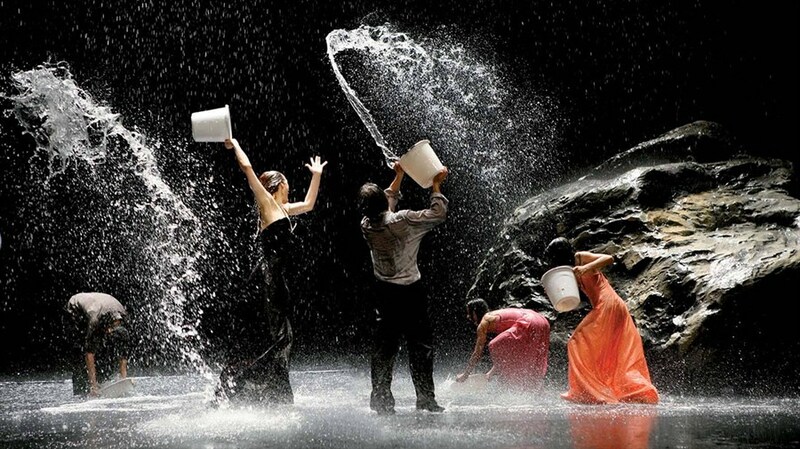 One of the all-time great dance films, Pina features the ensemble of the Tanztheater Wuppertal Pina Bausch performing her incredible work—both on the stage and in surrounding areas—all rendered with visually stunning cinematography that begs to be seen on the big screen.